SUMMER REGISTRATION FORMS ARE AVAILABLE! Email us today at edcwisconsin@yahoo.com for more information! 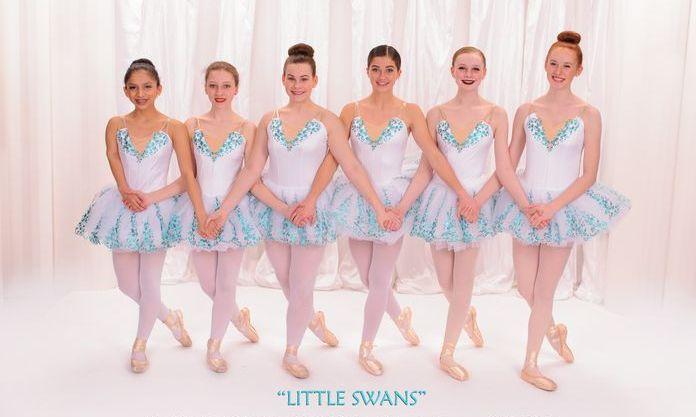 Pictured Above: one of our PreBallet Classes! 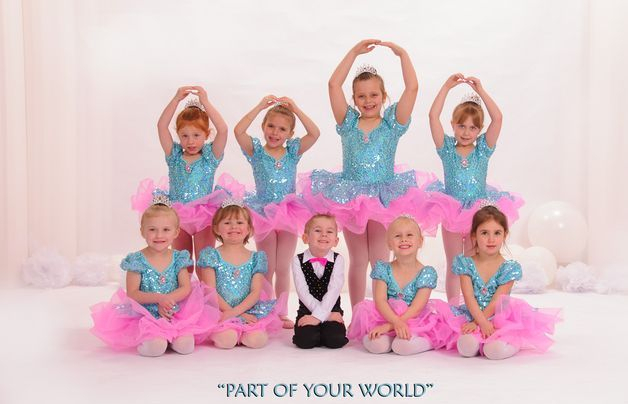 Thank you to all of our amazing Beaver Dam families for helping make Elite Dance Centre the #1 dance studio in Dodge County!